Permits construction work required before construction, so let’s spend a little time to learn about the procedures to apply for permission to build the latest – Circular No. 15/2016 / TT-BXD . 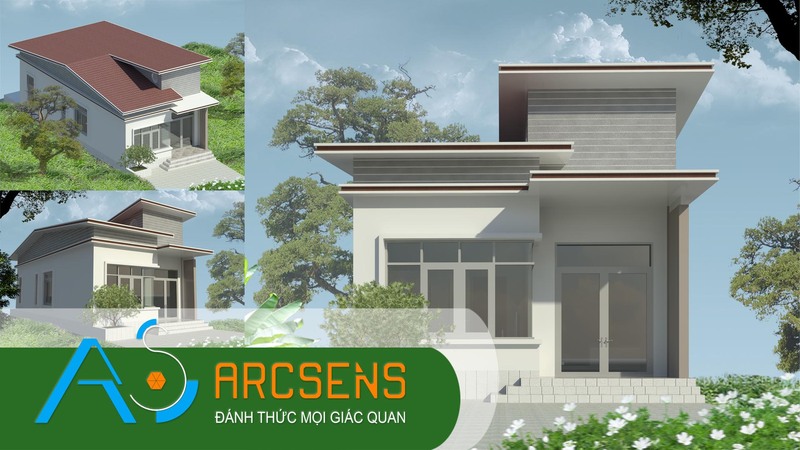 You can call the architecture Senses – ArcSens – The company designed the most prestigious beauty Xincheng BRVT to be consulted more about this procedure slightly. Sensory Architecture – ArcSens always work closely with you on the journey to build the house dream. By applying the most advanced technology in the design process, we are proud to bring the product architecture and the best service, exceeding your expectations. FREE HOUSING DESIGN. TRUTH OR DREAM?